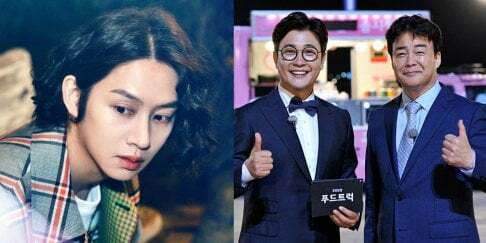 Major music charts will be getting rid of late-night charts. 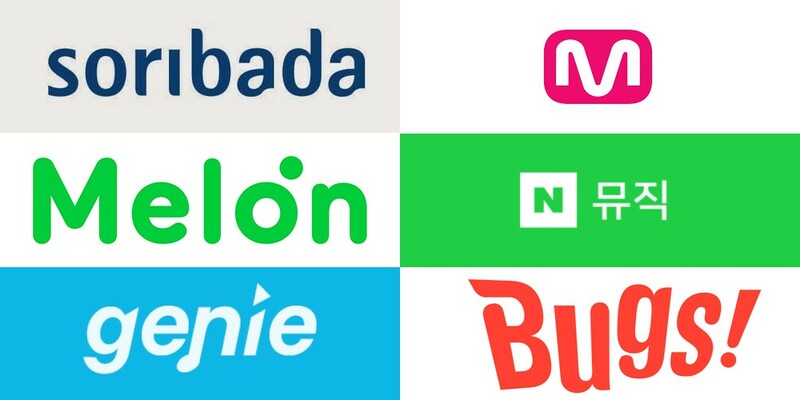 Naver Music, Bugs, Melon, Soribada, Mnet, and Genie, which make up the 'Gaon Policy Board', announced that because of recent sajaegi�controversy, they will be reinforcing a new real-time chart starting on July 11th. 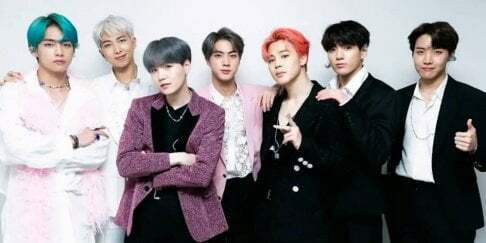 However, the move is going to be especially critical to idol fans, many who aim for late-night charts to get their much-needed #1. Many fanbases get their�songs to chart high during the late-night charts so that the general public who listen to the top songs can listen and perhaps discover a new song when they wake up. While the chart revamp won't affect bigger idol groups who chart #1 during the day, or even smaller idol groups who don't make it to charts yet, it will be critical for groups that depend on the late-night charts to get their groups into charts and have the public listen to it. What do you think of the new change in charts?